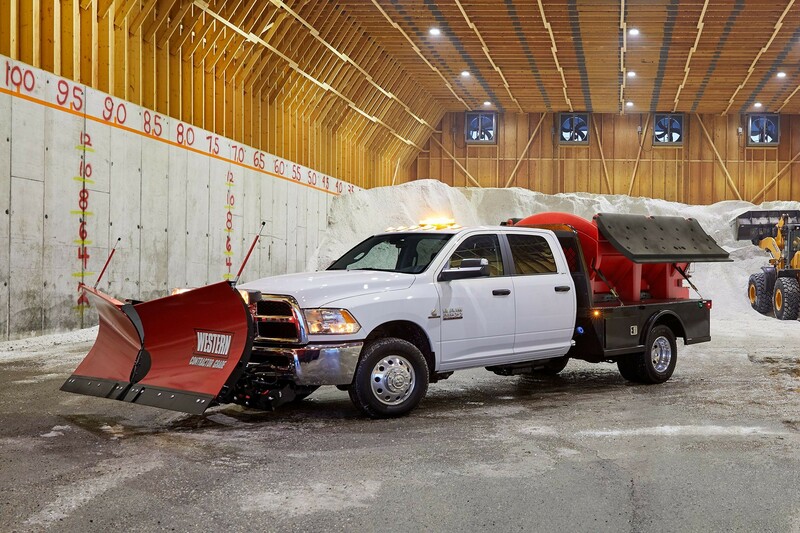 The heavy-duty Snowplow Prep Group turns 3500, 4500 and 5500 models into snowplow superstars. 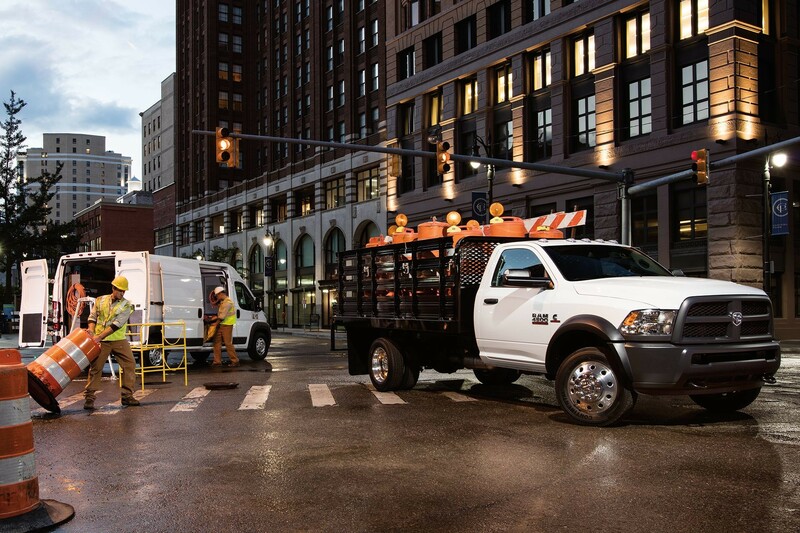 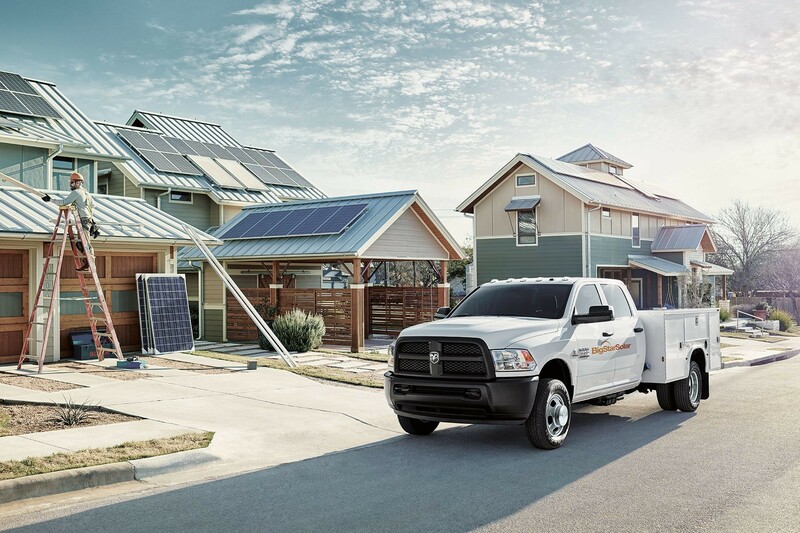 The Chassis Cab’s component-free install zones make it the ideal upfit partner for your business. 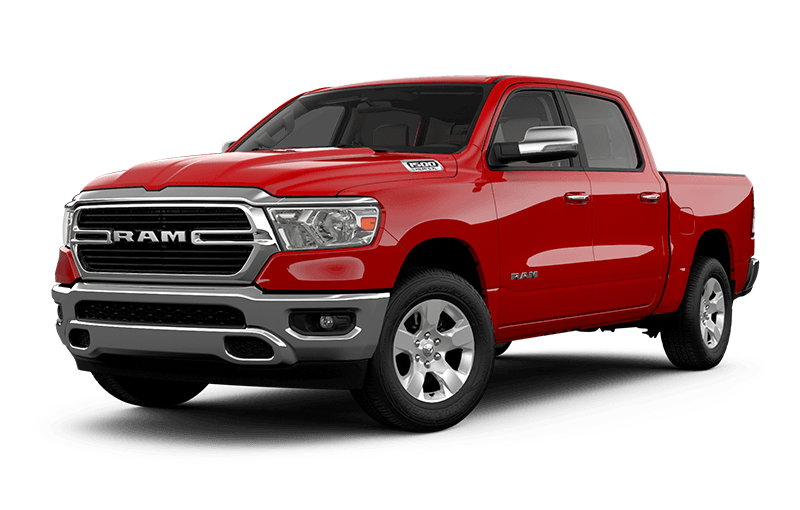 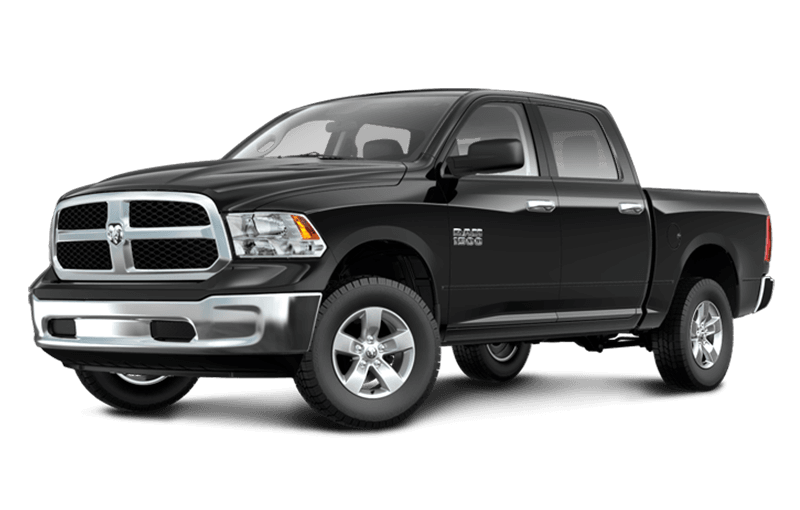 Up to 30,600 lb (13,880 kg) of business-grade towing capability. 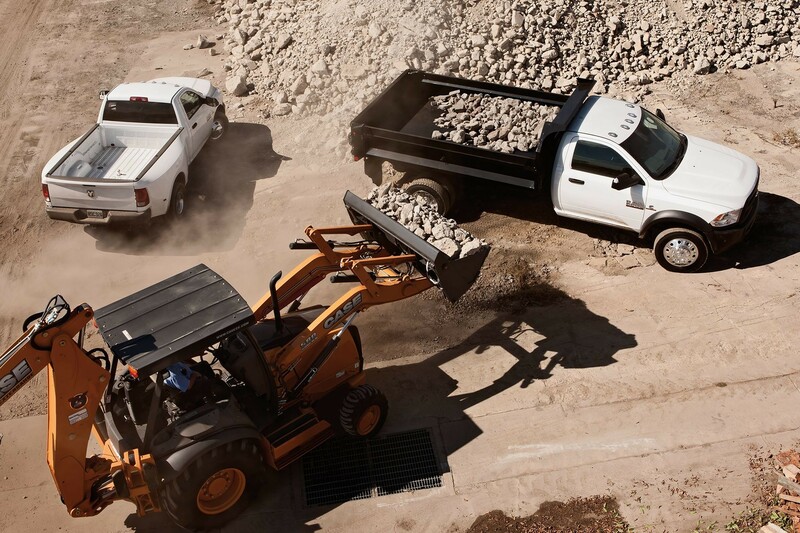 Tough-as-rocks payload capacity of up to 12,480 lb (5,661 kg). 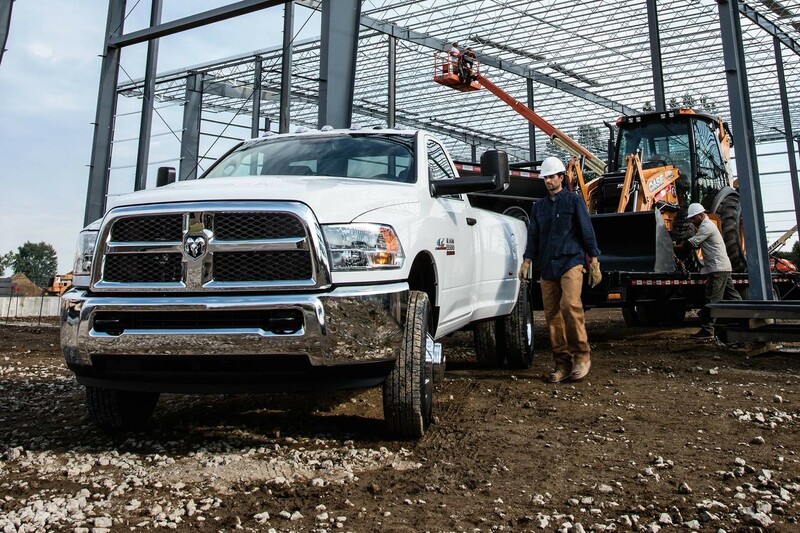 To meet a diverse range of business needs, the Chassis Cab offers maximum configuration flexibility.